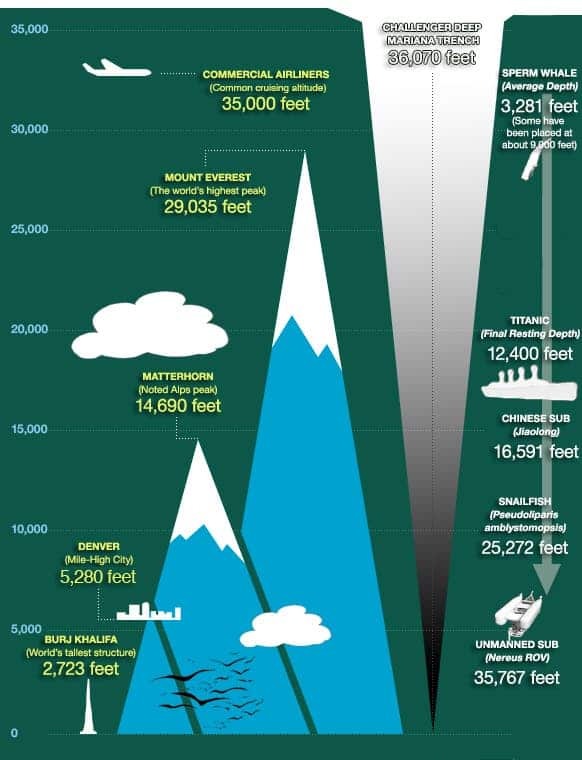 It may not be the Pandora, but James Cameron dove into one of the most fascinating environments from our planet: the Mariana trench, the deepest point on the face of the Earth. The scientists involved in the project presented the first results at the American Geophysical Union meeting (where else?) in San Francisco. They explained that at those depths, microbial groups seem to be doing pretty find thanks to a process called serpentinization. Basically, at those depths, a mineral called olivine is ubiquitous; olivine has an very high melting temperature and is also stable at great pressures, but degrades rather easily in surface conditions. The microbes take advantage of the mineral, transforming it into serpentine, through a process which releases hydrogen and methane – the main nutrients they need. The first life on Earth may have appeared at a similar vent, as serpentinisation provides all the raw materials necessary for metabolism.